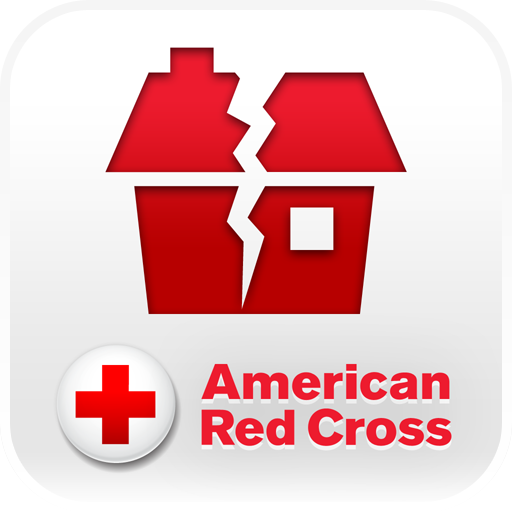 Looks like the Red Cross is on a roll. In just a few months, it has released what's becoming a series of not only impressive looking, but completely utile applications. First, they showed us how to perform simple CPR. Then, it was all about hurricane preparation. 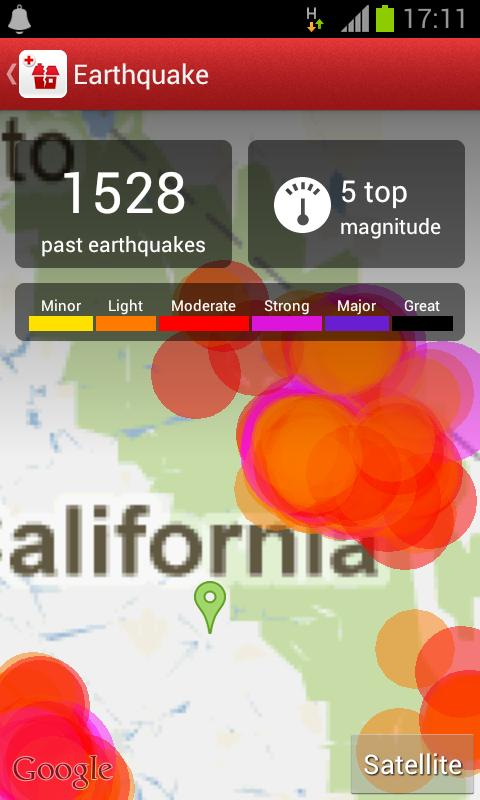 Now, the third app in the trio has been released, and this time it's dedicated to earthquakes. 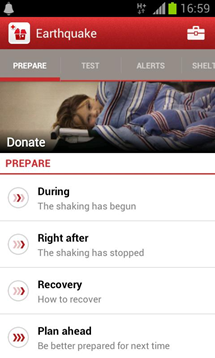 The app covers all the basic information that you'd need to know in the case of an earthquake - before, during, and after. 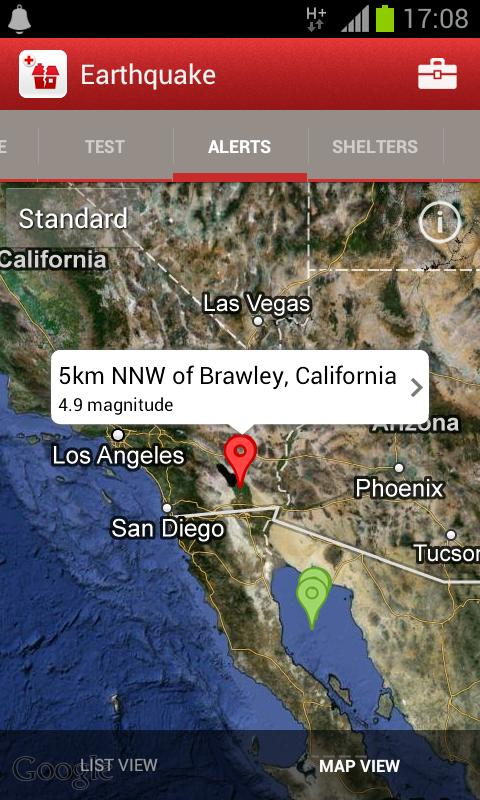 It can also notify you of when an earthquake happens near your area, including all pertinent information about the 'quake. 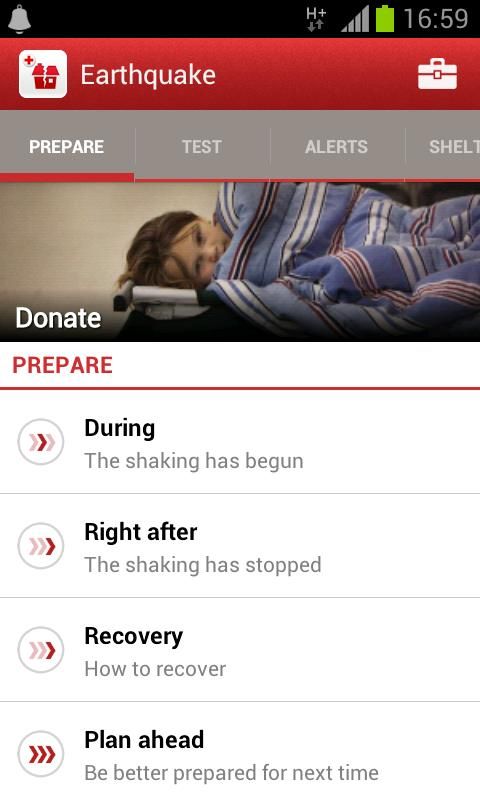 • Step-by-step instructions let you know what to do even before/during/after an earthquake, even if no data connectivity. • Get notified when an earthquake occurs; see the intensity impact to your area or those of loved-ones with notifications generated by the United States Geological Survey (USGS). • See an illustrated history of earthquakes in your area. The app is, of course, free in the Store. Hit the widget to grab it.